Landscape and Garden Design: planning the yard of your dreams. Garden Renovation: taking control of yards that have gotten out-of-hand. Spring Clean-Up: turning winter;s mess into summer splendor. Fall Clean-Up: making sure your plants & shrubs are ready to weather the winter. 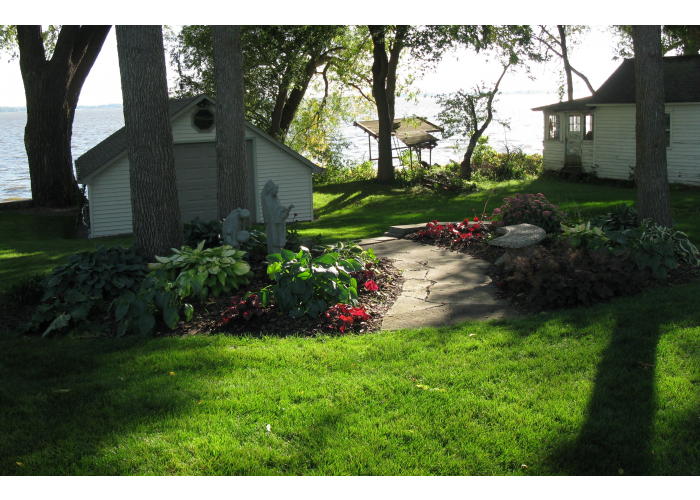 Garden Maintenance: planting, mulching, weeding... keeping your yard as beautiful as it can be. Seasonal Flower and Plant Containers: designing & maintaining seasonal arrangements to greet family and friends, and welcome clients and customers. 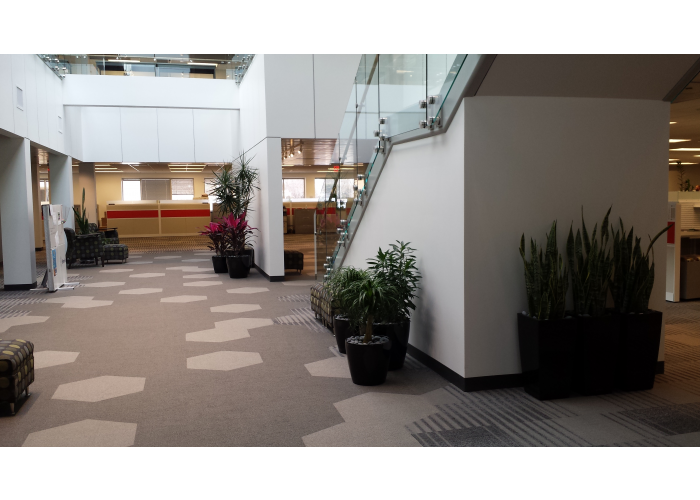 Interior Plant Design, Installation, Care: creating year-round beauty inside your office, lobby, atrium, etc.